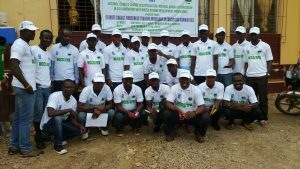 A few months after COP 23 and a few days after the inauguration of the new President of Liberia, George Weah, Era Environnement shares with you the interview of the National Coordinator of the Green Climate Fund in Liberia, Jeremiah G. Sokan. 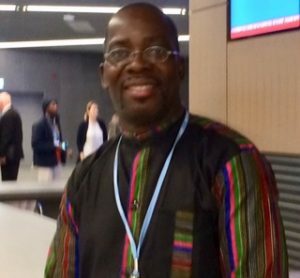 This interview took place in Bonn, Germany during COP 23 by Houmi Ahamed-Mikidache. His view on the US position on the Paris Agreement and the consequences for the implementation of the Paris Accord. What can be the role of the African Presidents for the implementation of the Paris Agreement? 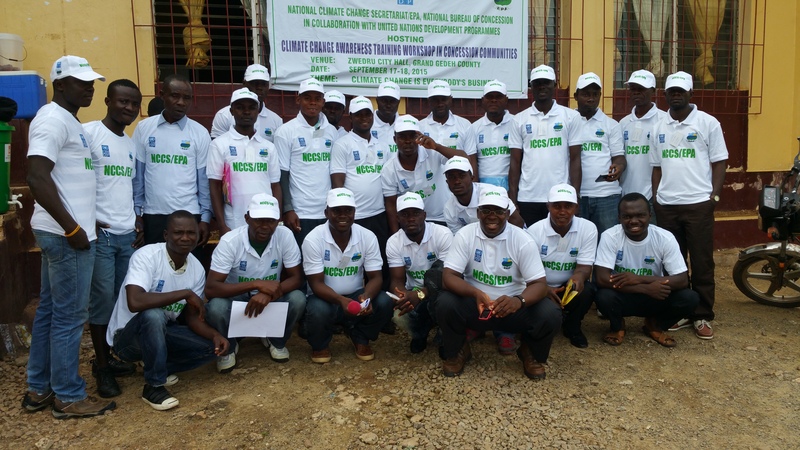 How about Liberia and its climate change policy toward the youth?